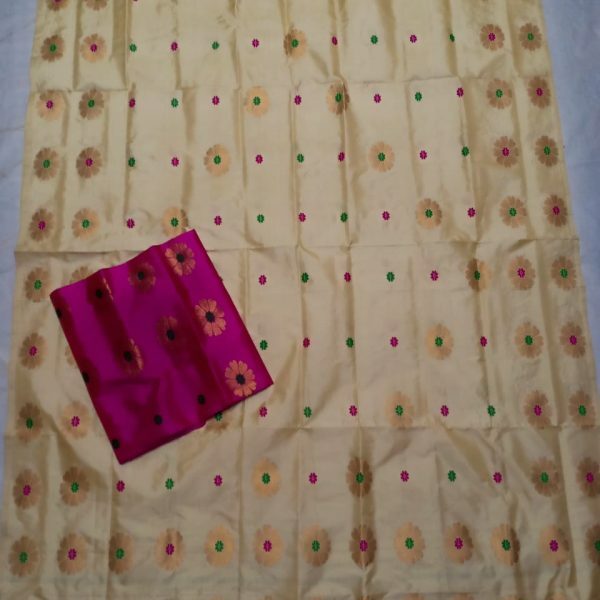 Home » Products » Woman » Mekhela sador » Pure Cotton Mekhela Sador in Buwa Material in Yellow. 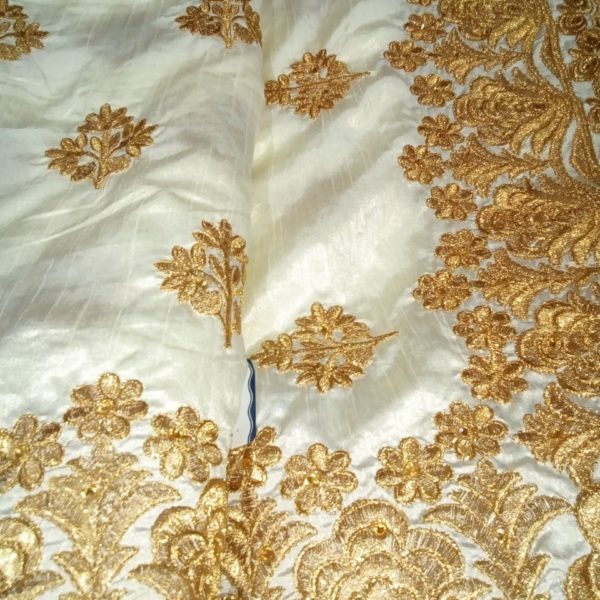 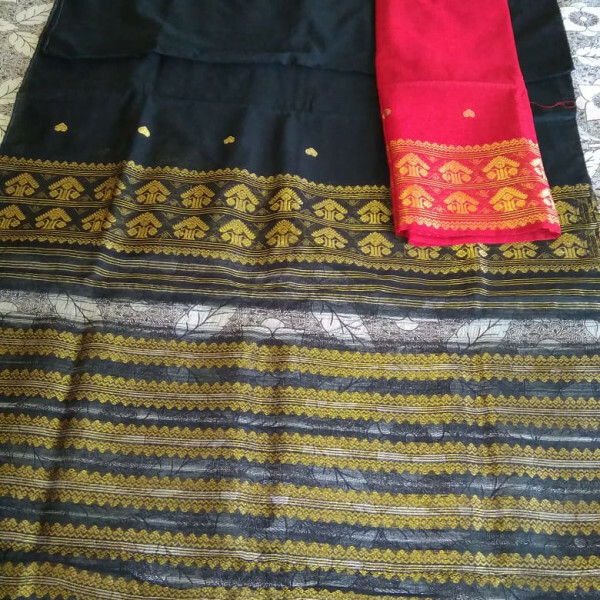 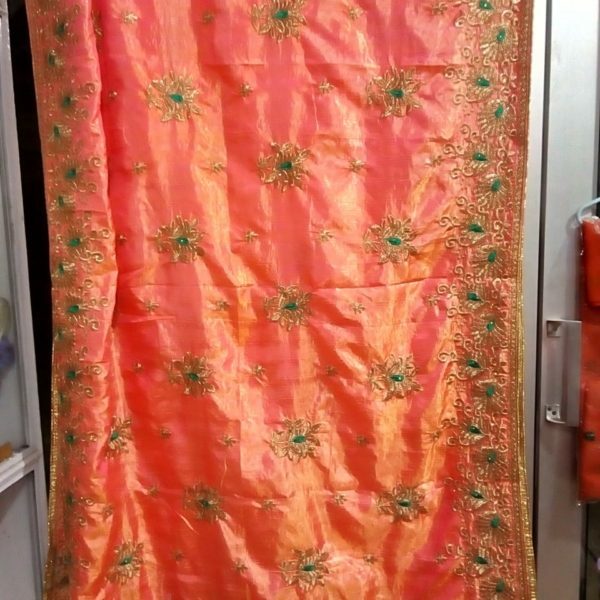 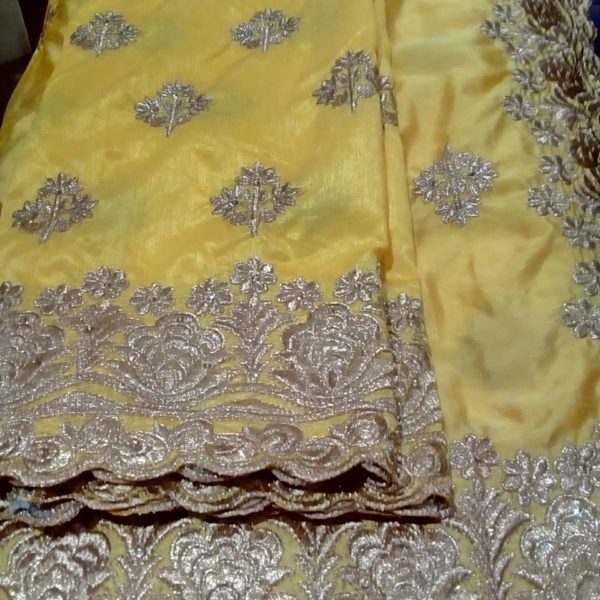 Pure Cotton Mekhela Sador in Buwa Material in Yellow. 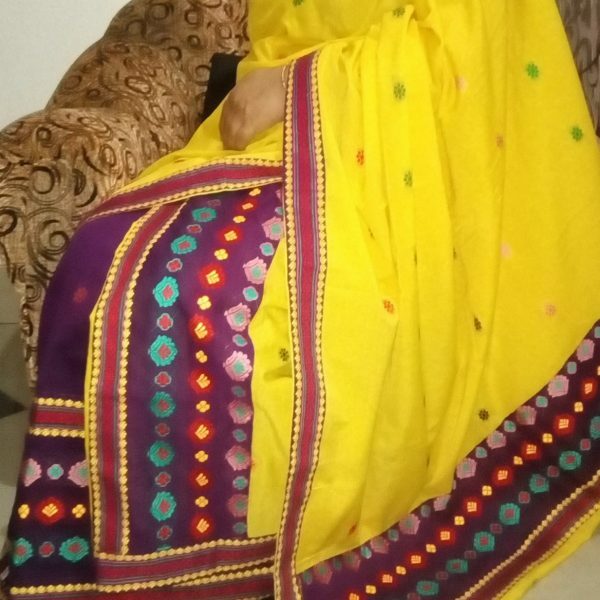 Pure cotton mekhela sador in yellow and purple colour. 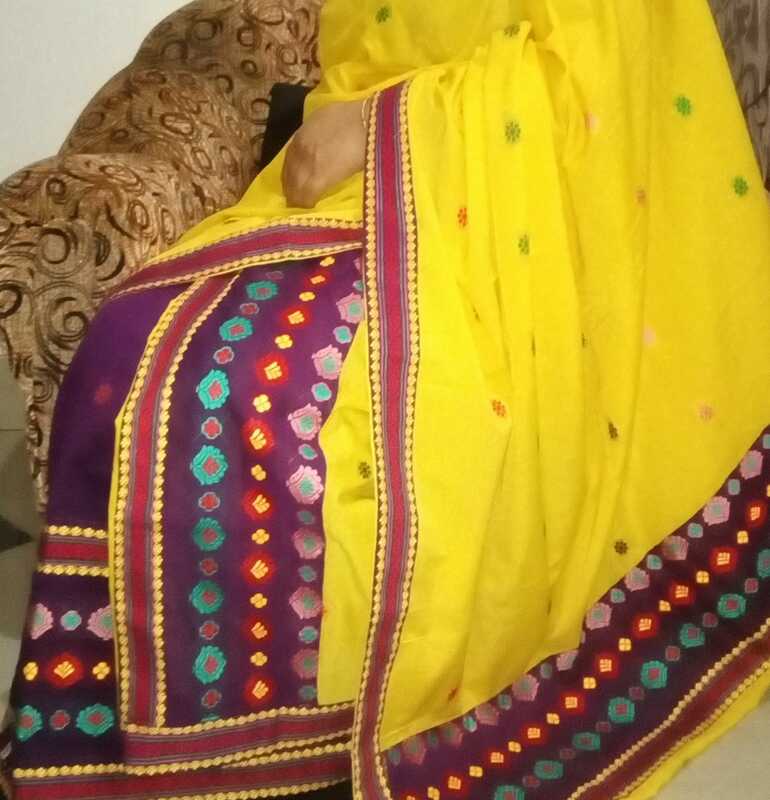 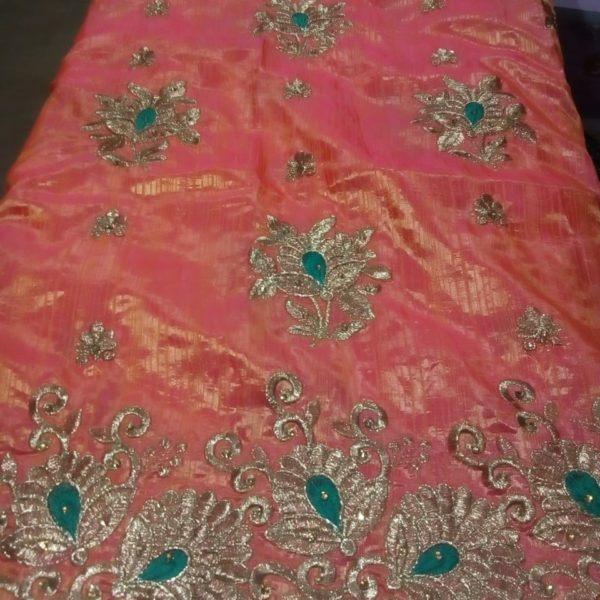 The sador is in yellow colour with purple border and Mekhela and blouse are in purple colour. 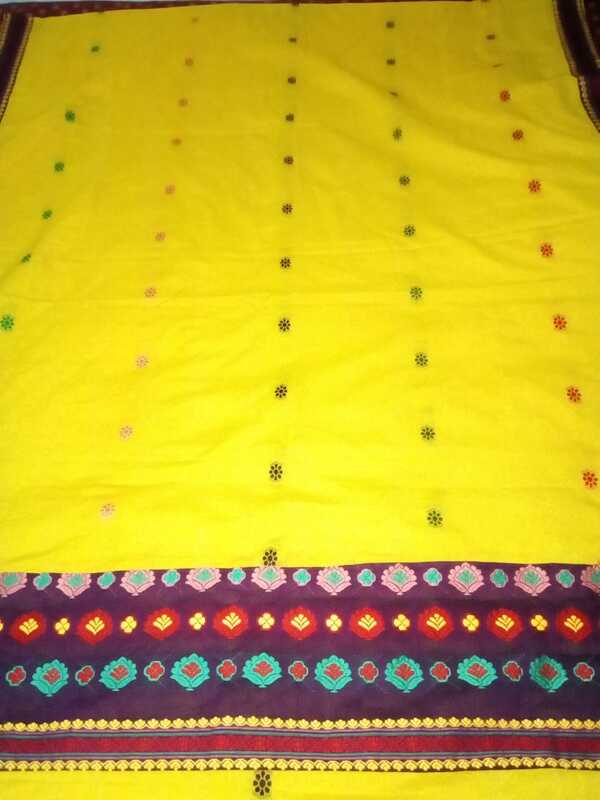 Pure cotton mekhela sador in yellow and purple colour. 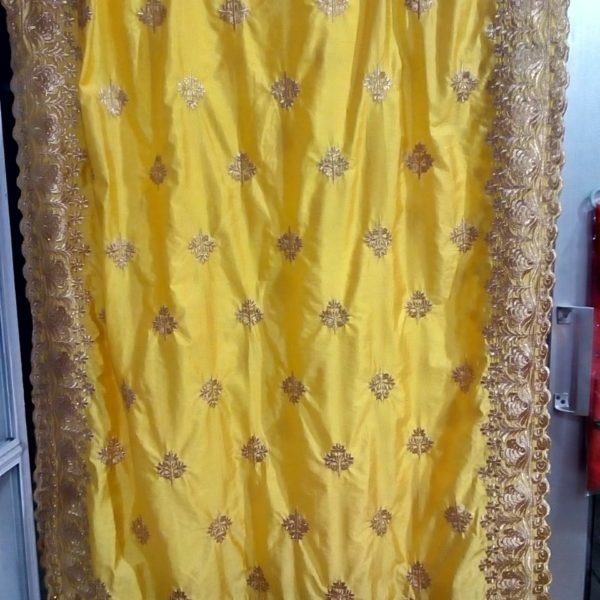 The sador is in yellow colour with purple border and asol. 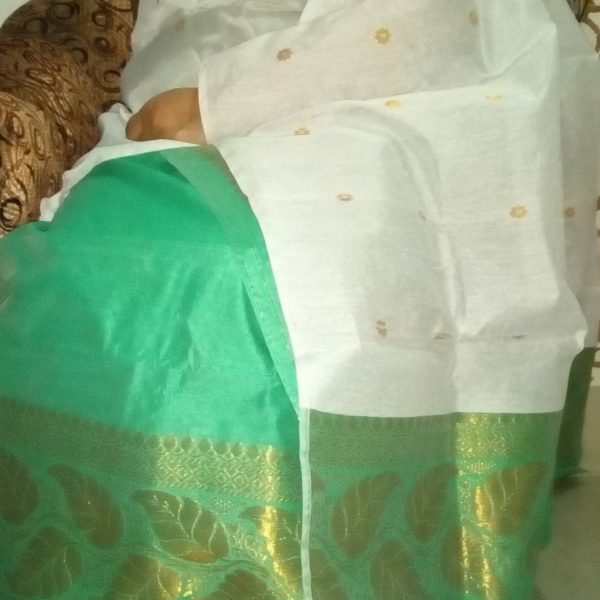 Full body small buta work is done. 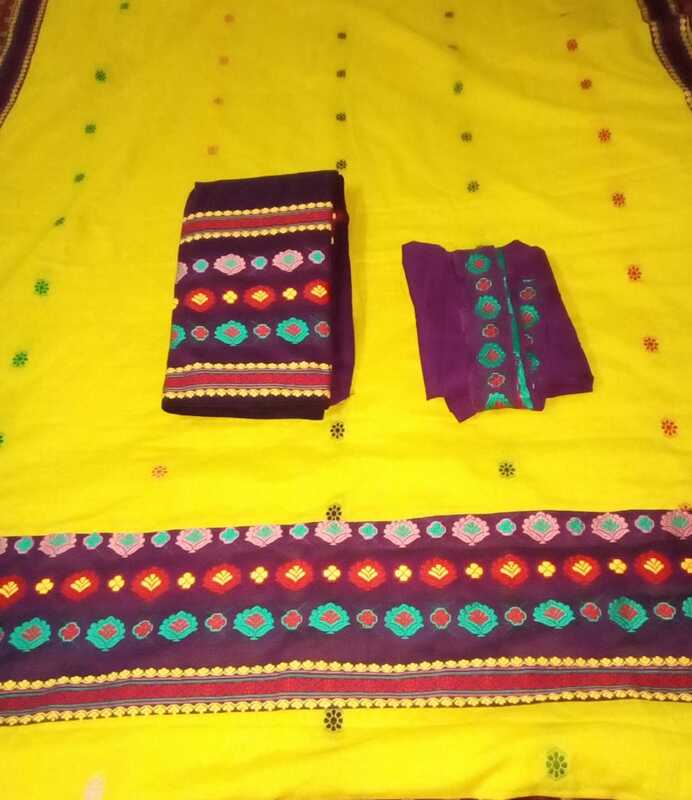 Mekhela and blouse is in purple colour. 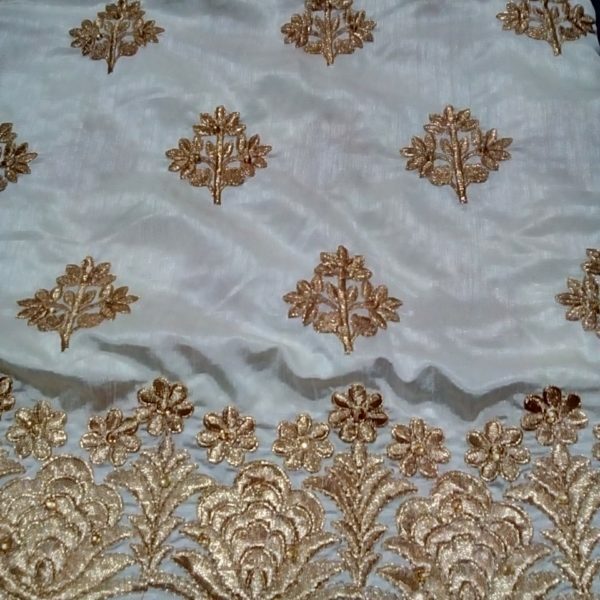 Material care : Preferably dry wash.